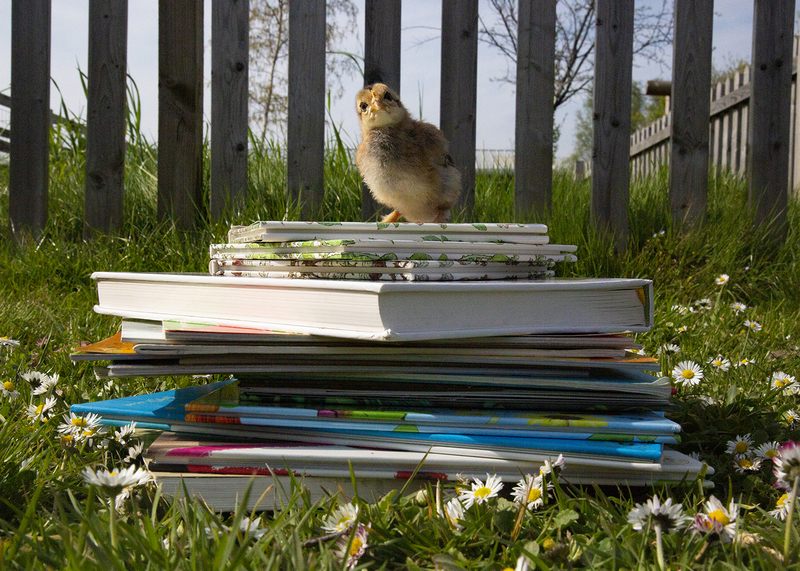 The Barleylands’ education team are introducing a new experience for nurseries and preschools who wish to visit the farm. 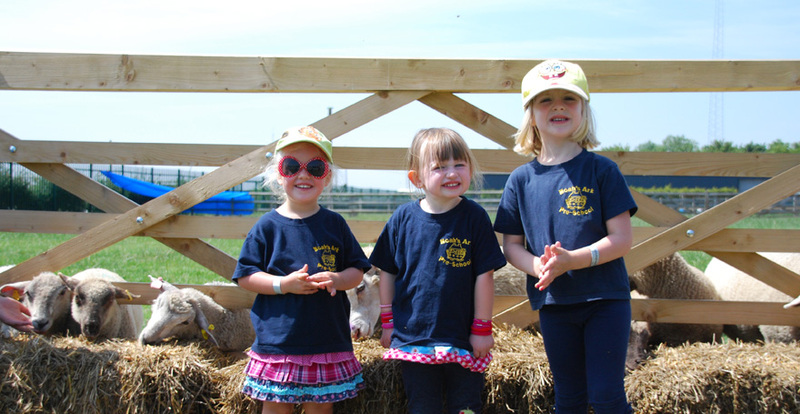 Three events are planned for 2017 during term time, where nursery and preschool groups can enjoy all the benefits of a visit to the Farm Park, but also have the team on hand to lead animal encounters, continuous tractor rides and hands-on cooking activities. Each group will be given animal feed for children to feed their new farmyard friends. 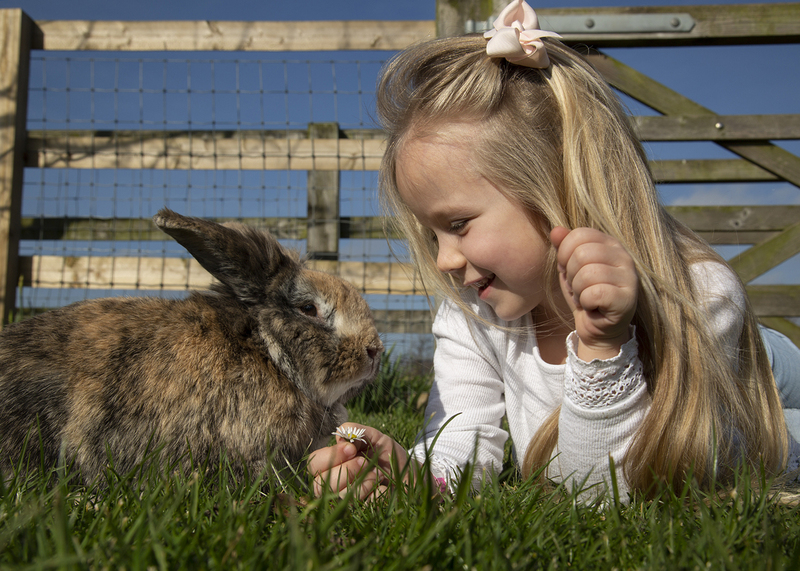 With all this, plus the animal barn, reptile house, outdoor play, birds of prey, bouncy pillow and sheep racing during June and July, there’s something for everyone to enjoy. Bring a picnic or enjoy a sit down or take away lunch from Barleylands’ Tiptree tea room. Limited places are available on Tuesday 18th April, Tuesday 20th June and Tuesday 11th July 2017. Costs for April are £8 per child (excluding VAT) and £9 per child for June and July (excluding VAT). There is one free adult for every four paying children. Each child will also receive a voucher to redeem for a free £52 annual pass (please note vouchers cannot be redeemed on day of the event).